There’s no denying that whatever type of material your garden path or patio is made from (Revisit this blog here), if it’s frosty outside it’s going to turn into a slippery nightmare. Icy garden patios are extremely dangerous and cause many injuries every winter, so we’ve put together some information this week on how to keep safe in the garden and reduce the risk of you, or someone else falling on an icy pathway. Of course the first thing that springs to mind when cold weather is predicted is rock salt. Keep a bag of it in your garage or shed and sprinkle it down onto your patios, walkways and driveways the night before the cold snap is supposed to appear, to nip the ice in the bud. Or if there is already ice, sprinkling the salt on top will help to melt it. The salt lowers the freezing point of water, and therefore turns the ice back to water. This is a really cheap, simple and effective way to treat your outdoor surfaces and rock salt is available from most DIY stores, especially this time of year. Even if you get some this year and you don’t use it, at least you’ll be prepared for the next! Mixing your salt with sand or other abrasive substances such as cat litter or sawdust is another good idea to help prevent falling on an icy surface. Although these materials don’t have ice-melting properties, they do give you traction when walking on the ice, which is effective especially when coupled with salt. Of course you must be mindful of the surrounding environment when adding these materials to your surfaces. Salt can wash away and unbalance the chemical composition of the plants in your garden, or affect the wildlife and rivers in a bigger radius around your home. Be mindful of how much you’re using, and if possible clear pathways yourself and keep them clear before they get worse. We would also suggest getting yourself further prepared and ensuring the entrances to your house are covered with slip-resistant and if possible, water absorbent mats. 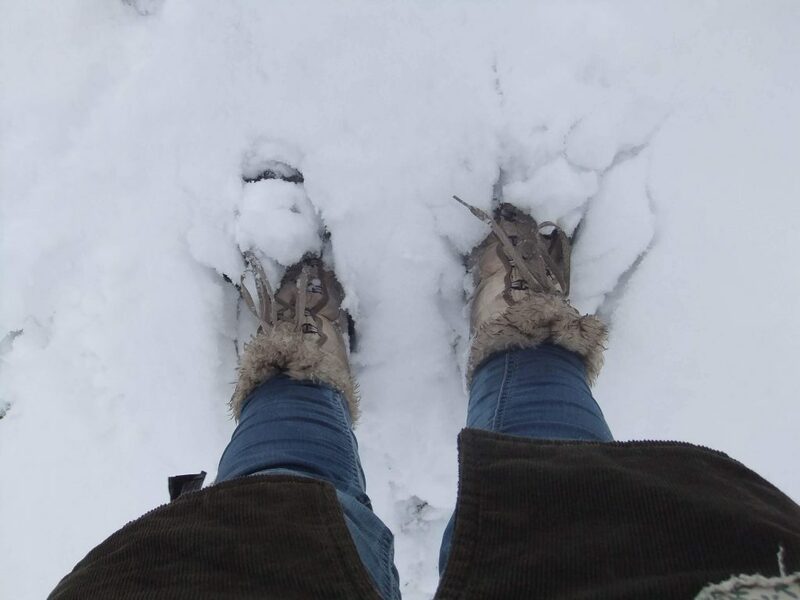 This will ensure you keep the floors inside your house dry by having somewhere to remove your wet, and possibly snow covered boots before entering! Slips and falls can happen inside or outside, after all! Salt can also stain carpet and ruin wooden floors, so this will also help to prevent further damage. Of course there’s no guarantee there will be snow this year, despite how much the weather man threatens it. But it doesn’t hurt to be prepared.